Should You Report a Dog Bite to Your Insurer? 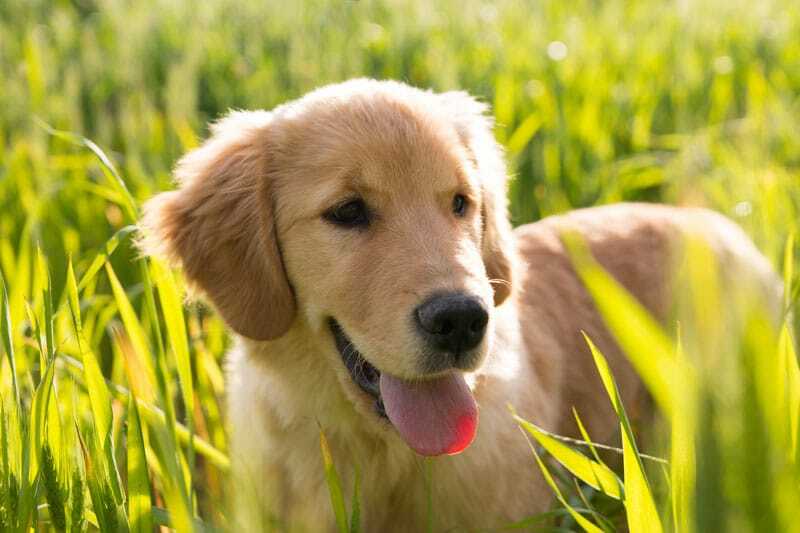 HomeArticle Archives Home Insurance Should You Report a Dog Bite to Your Insurer? Most of us think of dogs as part of the family. While this is certainly true for many of us who have these four-legged friends, dogs can also quickly burn a hole in your wallet, too. You probably don’t think your dog would ever bite someone, let alone cause serious injury. Even so, around 4.5 million dog bites occur every year in the U.S. Unfortunately, most victims are children. Dog-related injuries can cause a homeowner a serious headache. In 2016 alone, the Insurance Information Institute says dog-related claims accounted for more than $600 million in insurance payments. Bear in mind that it’s not just bites that can spark a claim. Dogs can knock down pedestrians, cyclists, and elderly people, too. This often results in medical issues. If you have a dog, your insurer will want to know about it. Some insurers may even refuse to insure you if you have a specific breed of dog with a reputation for aggressive behavior, regardless if your pooch has ever bitten someone. Say your dog (unintentionally or because they were provoked) bites someone. Should you call your insurer immediately? It depends. If it’s a minor incident, you might consider paying out of pocket for any medical expenses in an attempt to avoid the claims process and a potential increase in your premiums. In some cases, a home insurance company will drop you from cover or exclude your dog from coverage. However, not reporting a bite could violate your policy – so double-check the fine print. Another risk is the threat of future claims from the victim. Sometimes injuries surface after the accident, leading to complications arising later on even when you thought it was in the past. If the victim decides down the road to sue you, and you’ve waited too long to report the incident to your insurance company, it might mean that all the attorney fees, medical bills, and more are your responsibility. Find out more information about how you can protect your dog and yourself with reliable homeowners insurance. Contact the experts at Kneller Agency to get started.